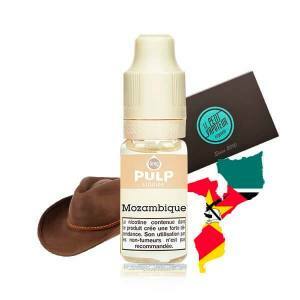 Premium range of e-liquids produced in France, PULP will help you explore combinations of unique flavours that will make your mouth water. A provencal Melon, juicy and hydrating, faithful to fruit. Savour this Creamy Vanilla, with notes of Caramel and Milk. A delice for all gourmets. This wild Strawberry will surprise you with this juicy and delicate aroma. Finally a real Strawberry! An aroma which is really acidic but not aggressive, full of energy and biting. PULP Mint Frappe e-liquid A peppermint, strong and chilled. 10 ml bottle. 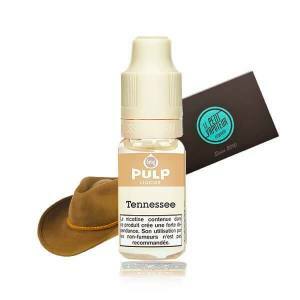 With the composition of 70% PG / 30% VG, PULP E Liquids offers a very good restitution of flavours and invites you to a gourmet, fruity, and fresh universe. You can for example, let yourself be tempted by Myrtille Givrée, the PULP Verveine de Alpes, La Menthe Frappe or even the Ananas Coco for the Electronic Cigarette. Pulp equally proposes you to travel with many inspired juices directly from gastronomy to traditional orients, like the aromatised Corne de Gazelle. 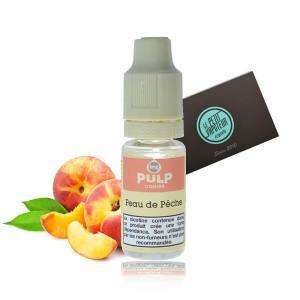 The Classic E Liquids such as Miel Noir, the liquid for the Electronic Cigarette Pomme Chica and even Thé à la Menthe.